The Power of Accounting: What the Numbers Mean and How to Use Them provides a highly readable text for non-financial managers. It explores accounting’s uses and limitations in the management process. The text is intended for users of accounting information as opposed to preparers. 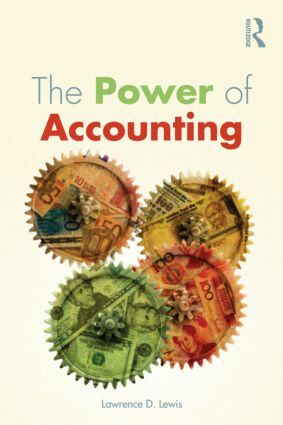 It focuses on aiding the reader in understanding what accounting numbers mean, what they do not mean, when and how they can be used for decision making and planning and when they cannot. The book discusses the importance of accounting information in the economy and the fact that accounting numbers are often the result of estimates and arbitrary allocations. It also includes a cautionary word about the imprecise use of terminology often found in accounting and financial literature.